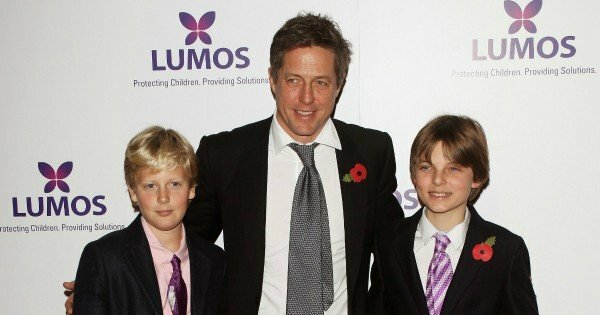 Hugh Grant has fourth child in as many years. 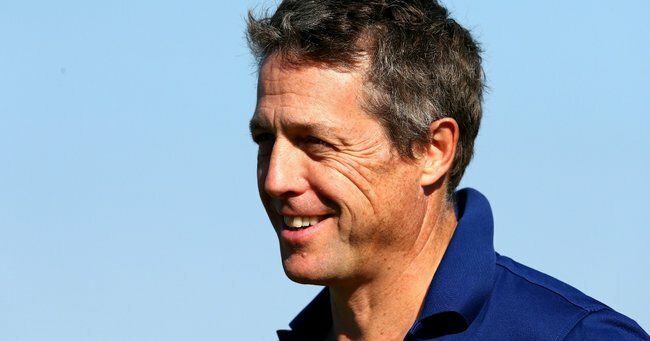 Hugh Grant takes the accelerated path to parenthood. Going from zero children to four children in just four years is no small feat. That kind of family transformation would give most mere mortals whiplash. Some parents take four years to commit to a second child – let alone a fourth. He’s latish to the parenting caper and he’s making up for lost time. At age 55, it’s the kind of instant family expansion that is really only available to a man. Having three children in 15 months, as he did, is biologically impossible for a woman without a multiple birth thrown in. And certainly brave – with or without twins. And, what do you think are the chances of a woman over 50 conceiving and delivering four babies in four years? Slim? Zero? One in a billion? Grant’s accelerated path to parenthood hasn’t been conventional. His girlfriend, Anna Eberstein, a Swedish television producer, gave birth to a daughter on Wednesday and confirmed Grant was the baby’s father. It is their second child together. When Anna’s pregnancy became public late last year, neither Eberstein or Grant commented on the paternity of the child: it was and remains unclear whether they are currently a couple – last year Grant confirmed they had split. Their son, John, 3, was born in September of 2012. That was exactly a year after Hugh’s first daughter, Tabitha, was born to his then-girlfriend Tinglan Hong. And three months before his third child, Felix, arrived, who was also born to Hong. Anna Eberstein and Tinglan Hong were simultaneously pregnant with John and Felix. Hugh clarified this issue himself. In answer to some journos. Am thrilled my daughter now has a brother. Adore them both to an uncool degree. They have a fab mum. So four kids, two mums, in non-consecutive order, in four years: I’m exhausted just thinking about it. It is reported that both women and his children live within walking distance of his London home so he sees them regularly. And the good news is that Hugh’s relishing his changed life. The actor is notoriously private but has spoken about being nicer and happier since becoming a father. “It’s made me much nicer,” he told US Weekly. “One of my kids is very obsessed with saying goodbye – he’s only two – to everyone, including the man who delivers the groceries, whoever he might be. Last year he told a Swedish Newspaper of his love for John. Earlier this year his famous ex-girlfriend and good friend, Elizabeth Hurley admitted she was taken aback by his foray into fatherhood.